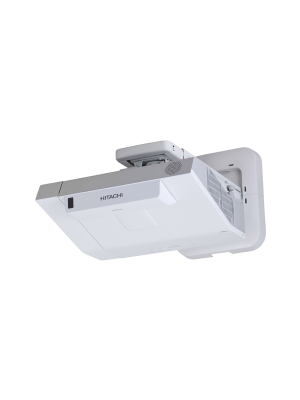 Hitachi projectors are most definitely at the top of their game with CP-TW3003 being one of the best interactive solutions. The breakthrough innovative features of CP-TW3003 make it top class and most suited for presentations and classroom setups. 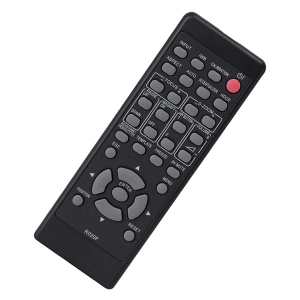 Permitting up to 4 simultaneous touches, the CP-TW3003, facilitates a collaborative learning environment. 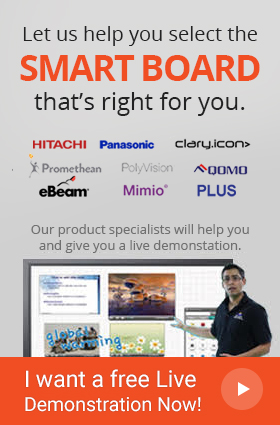 The included software’s, Simple Drawing Software and StarBoard Software offer simple and complex drawing functions which ease the process of making impressive presentations. Optimized to strengthen the foundation of collaborative sessions, the CP-TW3003 has taken learning and education to a new paradigm.